Update: You can now buy Hunger Games nail polish online! 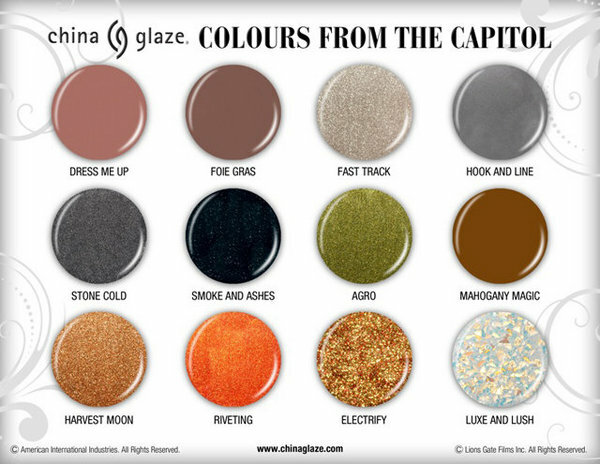 Despite everything else going on in the world, one of the biggest pieces of news this week was the press release by Lionsgate and China Glaze confirming that China Glaze will, indeed, be producing nail polish in conjunction with the release of the Hunger Games movie in March. The nail polish will be available March 1 at “specialty beauty retailers.” Some of the places you can currently purchase other China Glaze nail polish include ULTA, Sally Beauty, and drugstore.com. A recent rift over the premature “leaking” of the deal by China Glaze almost put a stop to the project. 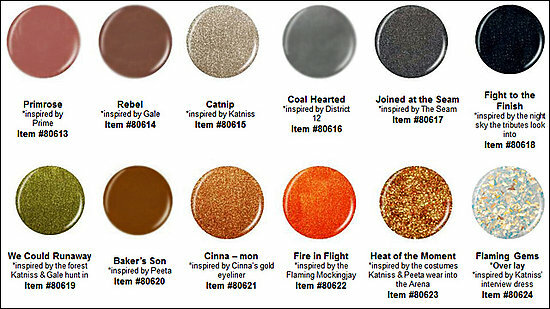 Interestingly, the colors now being officially released are just like the ones “leaked” except that they do not have the cute Hunger Games names like “Primrose,” “Rebel,” and “Cinna-mon.” I’m guessing that once we see the real release, the names will be more thematic like the “leaked” names because that’s just how China Glaze usually works. Here are the two different charts for comparison. What do you think about the Hunger Games nail polish news? 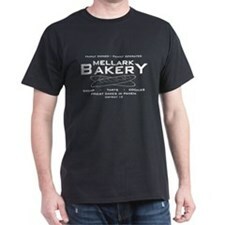 Too much? ?